Building one business is tough enough, but creating and running two successful, high impact businesses that both positively impact on society and the lives of those working in the agricultural sector is impressive. Sonia Paiva, founder of the Woman Farmer Foundation & Eswatini Kitchen (Pty) Ltd is proof positive that it can be done. LoA found out more about both of these high impact ventures this month from Sonia. 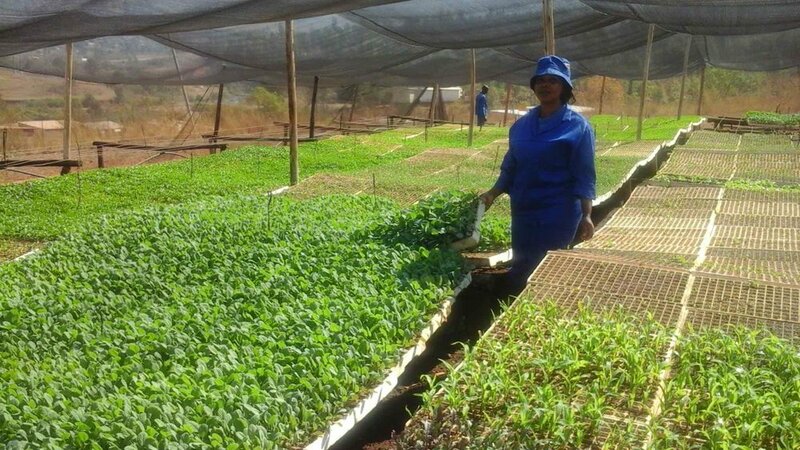 Woman Farmer Foundation (WFF) is an NGO whose mandate is to identify, recognize and develop a corps of "Model" women and youth farmers across Swaziland who will inspire and capacitate their communities to mitigate the effects of rural poverty. We develop women from subsistence farming to intermediate farming and to commercial level of farming. Our main concerns are gender equality, agriculture and food security, and water and sanitation. 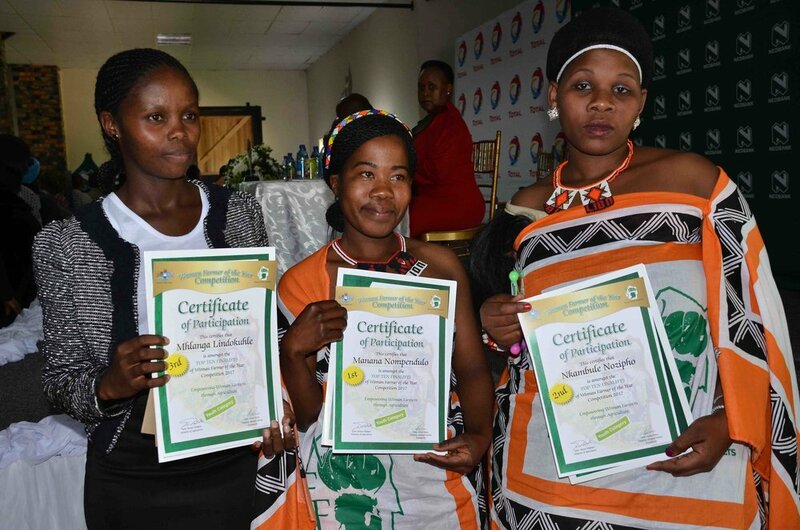 For the past ten years WFF has developed more than 2000 women farmers across Swaziland, through an annual competition dubbed the woman farmer of the year competition (WOFACO) which has been in existence since 2007 and which incentivizes women farmers with inputs. The competition is open to all women farmers who are on Swazi communal lands. Woman Farmer Foundation is grateful for the support it gets from various stakeholders from both the public and the private sector through sponsorship from the Ministry of Agriculture, Total Swaziland, Nedbank (Swaziland), Khuba Traders and Namboard, just to mention a few. 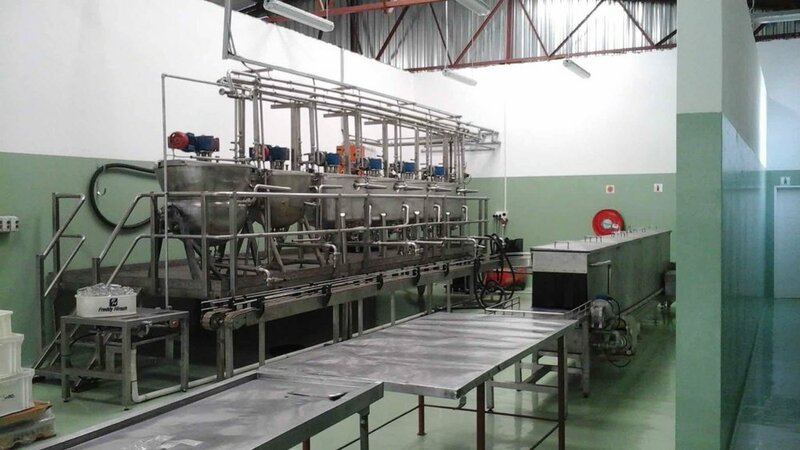 Eswatini Kitchen is a profit making company, whose members of staff comprise 100% women. The business manufactures Swazi gourmet foods to include jam, sauces, marmalade , chillies , chutneys, and atchars. 10% of Eswatini Kitchen's profits are donated to the Woman Farmer Foundation to contribute towards the development of woman farmers. It provides a sustainable market for small holder and intermediate woman farmers developed under Woman Farmer Foundation's programs. In collaboration with the Woman Farmer Foundation, Eswatini Kitchen provides training on spraying, planting programs, business entrepreneurship and marketing. Eswatini Kitchen’s aim is to make a world of difference through Swazi gourmet food. It is also a well known buyer and processor of honey in Swaziland. "Woman Farmer Foundation (WFF) develops women from subsistence farming to intermediate farming and to commercial level of farming." I explored the world of opportunities and I managed to identify at least two; a business opportunity through agriculture and the opportunity to make a difference in the life of rural women through agricultural enterprises. With these opportunities in mind, I was determined to share the concept through a competition to all women in Swaziland, the first time back in 2007. My desire was to see women grow economically with a sustainable source of income leading to improved livelihoods coupled with enhanced household food security. I held on to the statement, "If you know money, you know business" . All women know money, and therefore I pushed aside all the obstacles illiteracy might have and I started entrepreneurship training in 2008 and I have observed women growing ever since. Eswatini Kitchen was a project run under Manzini Youth Care and I was mandated to convert it into a self sustaining business, so I grabbed the opportunity to create funds to sustain the Woman Farmer Foundation. I also loved the concept and principles of Fair Trade to which Eswatini Kitchen is a member under WFTO. Our products are natural, have no preservatives and colorants. We are a certified entity with FSSC 22000 certification, in addition to Halaal certification. "Eswatini Kitchen is a profit making company, whose members of staff comprise 100% women. The business manufactures Swazi gourmet foods to include jam, sauces, marmalade , chillies , chutneys, and atchars." The team is made up of seven members, including the program’s Manager and the program’s officer, the driver and the accounts department. We only have two departments - the Programs office and the finance department. The programs manager and the finance manager report directly to the executive director who is held accountable to the board of directors. Our team is 100% women, especially in the factory including supervisors, procurement supervisor, cooking supervisor, store supervisor and the honey supervisor. We have an accounts department made up of 4 members including the finance manager. The production department is headed by a production manager who reports to the General manager. I came from the corporate world, in the motor industry in particular, where I was running the well known Carson Motors in the city of Manzini (Swaziland) before moving to the NGO world and the food industry sector. "My desire was to see women grow economically with a sustainable source of income leading to improved livelihoods coupled with enhanced household food security." To see rural women being liberated from poverty and starvation and stepping into the zone of social and economic sustainability. To adopt e-business and e-marketing, and use it to create competitive advantage and reach intra-regional and global markets, thereby generating more profits for business sustainability. Also to create funding for the Woman Farmer Foundation programs and have more impact in the alleviation of rural poverty and unemployment. Seeing my dreams and my vision coming to pass brings maximum satisfaction both as an entrepreneur and as a developer. Start, start and start. You may find your self starting many times but continue starting. This is called diligence. "The soul of the diligent is richly supplied". (Proverbs 13 v 4).